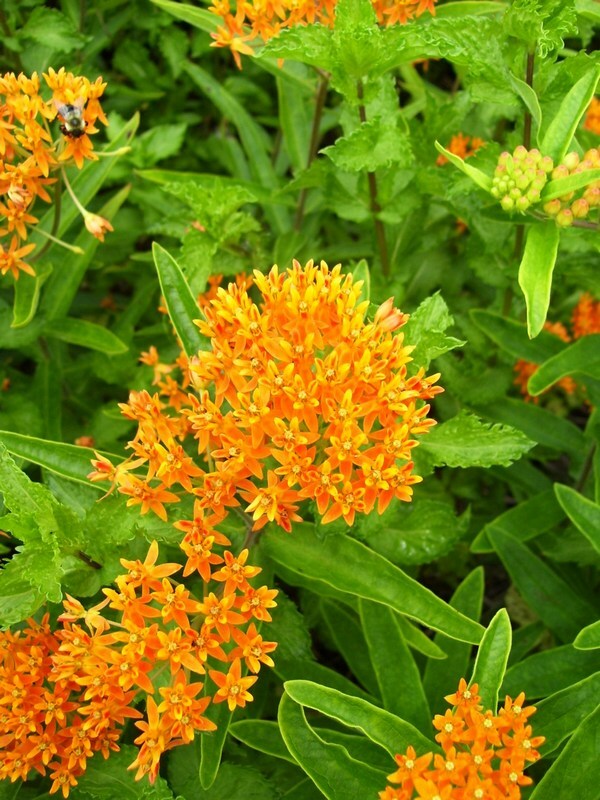 Bloom Time and Color: Magnificent bright orange flowers, blooms June through September. Soil: Requires a sandy, very well-drained soil. Description: Perennial. 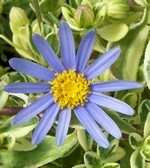 An extremely hardy, long-lived plant native to North America. Blooms are concentrated in compact clusters at the top of branching stems. 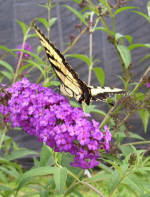 The flowers produce a large quantity of nectar which attracts butterflies throughout the growing season. Very exotic looking blooms, good cut flowers. This plant is slow to emerge in the spring. 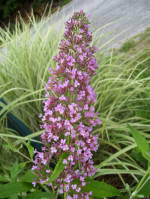 Care: Cut off dead stems in late winter or early spring.